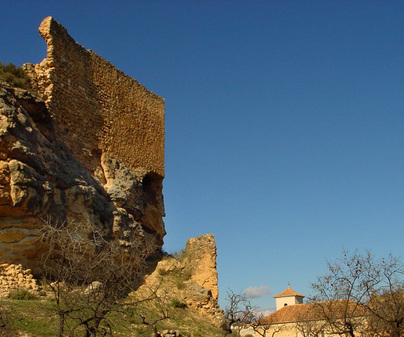 This is the only fortress that preserves, together with that of Jorquera, the original Almohad walls. Without a doubt well constructed, judging by the significant conflicts between Christians and Muslims in Albacete. Additionally, the castle allows you to appreciate in all its magnitude the defensive medieval character of the towns that developed within its walls. The battlement-topped walls, together with its square towers, close an interesting enclosure, in whose center, elevated, the remains of the church, the tower keep, the cistern for collecting rain water, and even the dungeon are preserved. Originally the town was situated at this height, although once distanced from the border dangers of the Muslim kingdoms, it moved to the valley. 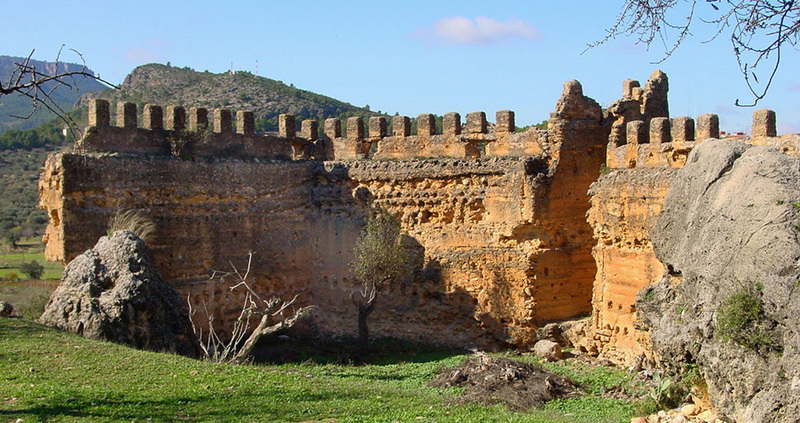 The visit to this noteworthy castle is complete with the Church of the Assumption, from the 16th century, whose roof is of mudejar tradition. Access to the enclosure of the fortress is open. All the masonry was work of the Master-specialist Nicolás de Ledesma, who had already done various jobs of great importance during this time. And although the castle lost its strategic function, still today it offers the visitor an appearance that reminds one of ages passed.